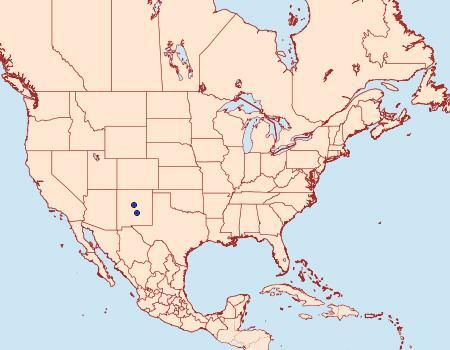 Distribution: South cental New Mexico. and Size: June 24. Wingspan~34mm. 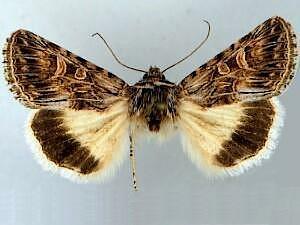 known only from one female specimen.